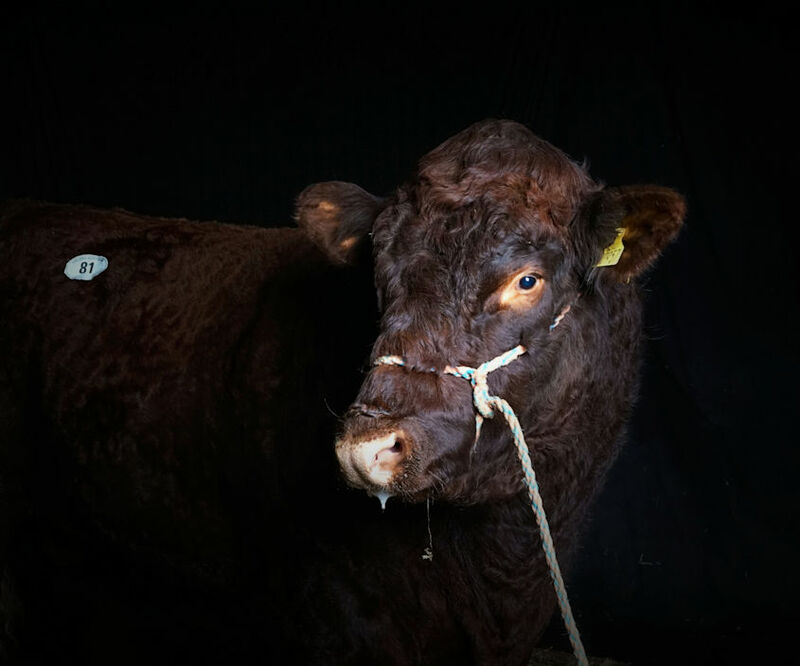 Dunsyre Shorthorns: Glenisla Guardsman II purchased. We are delighted to have been able to secure Glenisla Guardsman II at the Stirling Bull Sales in October. By Broughton Park Thunder and out of Glenisla Desire he has been selected for the unusually good balance of maternal traits and growth rates.